The humble potato is always reliable. While other vegetables ride the waves of foodie trends (looking at you, kale), a hearty potato will never do you wrong. Filling, delicious, and full of nutrients: The potato is a classic. 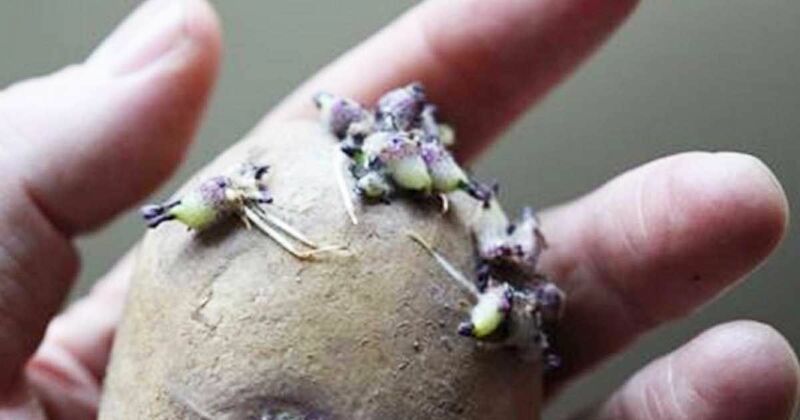 Here are a few ways to keep your potatoes fresh and sprout-free. 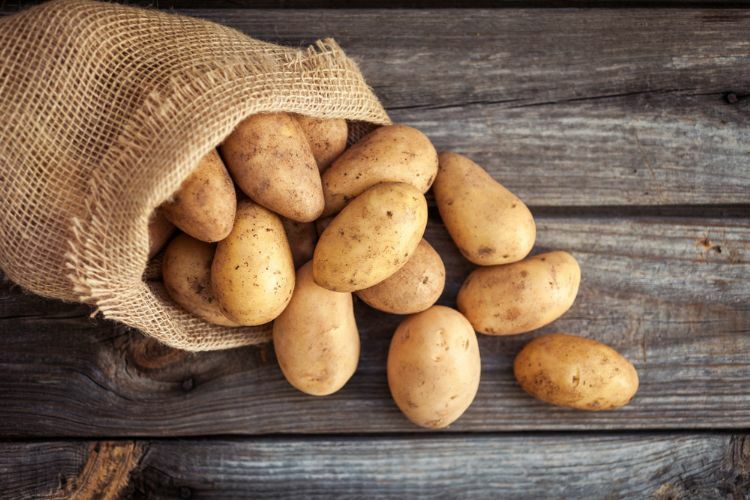 You might be surprised to learn you've been storing potatoes all wrong. If you're putting your potatoes in the refrigerator crisper drawer with the rest of your veggies, you're doing it wrong. 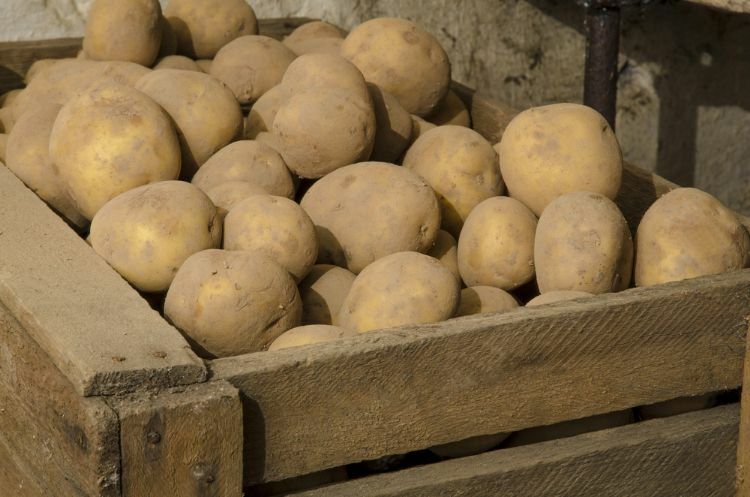 Potatoes should be stored in cool, dark environments — ideally, 45 to 50 degrees Fahrenheit, with low humidity. 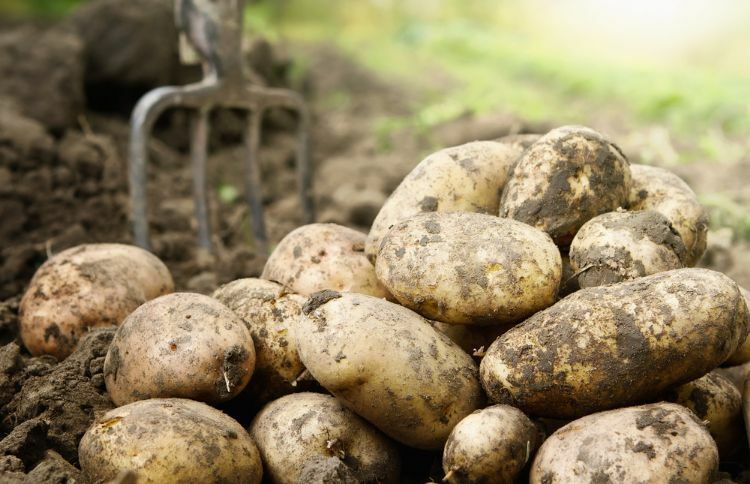 Curing toughens up a potato's skin and extends the potato's storage life. To do so, spread potatoes out in shallow trays lined with newspaper. Cover the trays with a dark towel and let them cure for several weeks. Herbs such as lavender, rosemary and sage contain oils that help prevent rot and decay in potatoes. Put herbs in a cotton muslin drawstring bag and store it with your potatoes. Potatoes stay fresh longer when they're unwashed. 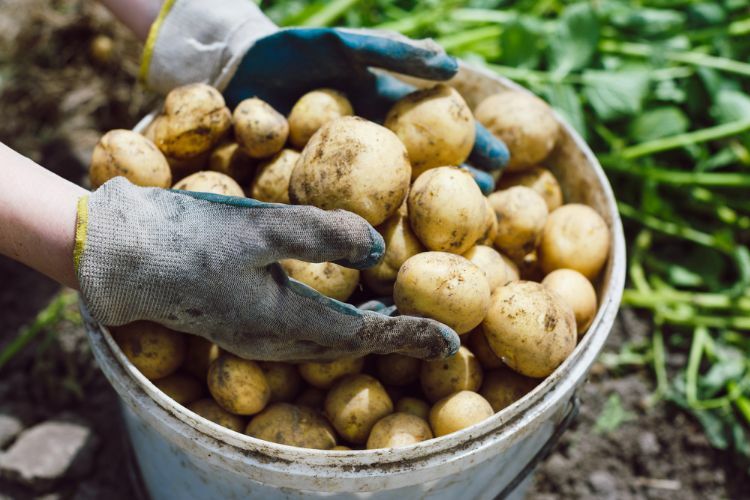 Simply brush off excess dirt before you store potatoes. 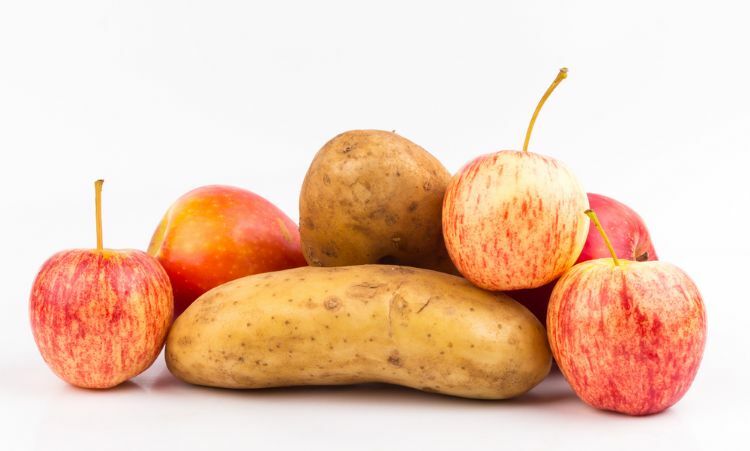 Ripening apples give off ethylene gas, which promotes sprouting — so conventional wisdom advises against storing apples with potatoes. Creek Line House, however, has had success with storing an apple wedge along with potatoes.